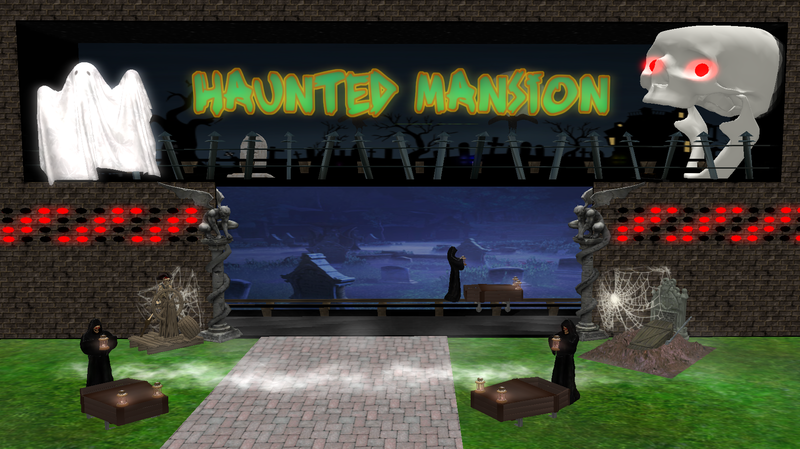 NEW HAUNTED MANSION RIDE ~ TAKE IT IF YOU DARE!!! M﻿﻿﻿o﻿﻿﻿u﻿﻿n﻿tain Lion Club & Amusement Park is quite simply breathtaking. Featuring many various views of a mountain, amusement park & club overlooking a beautiful﻿﻿ ocean﻿ o﻿n ﻿a f﻿ull family-friendly moderate sim. A different breath taking view no matter which direction you look. Mountain Lio﻿n Club ﻿& Amu﻿se﻿ment Park features a large Waterslide, as well as various themed Roller Coasters; Angry Birds and many more! Brand new walk thru Aquarium, Kid Zone, Water Park and Beach to enjoy! Wander the park while enjoying the rocking tunes of our DJs featuring themed sets from the 60s thru to the present hits of 2018. Live DJs & HOSTs from 10am - 10pm Monday thru Saturday! Shop at our Shopping Mall, while you listen to the tunes.﻿ Come see the variety of shops in our Mall and Market Carts. 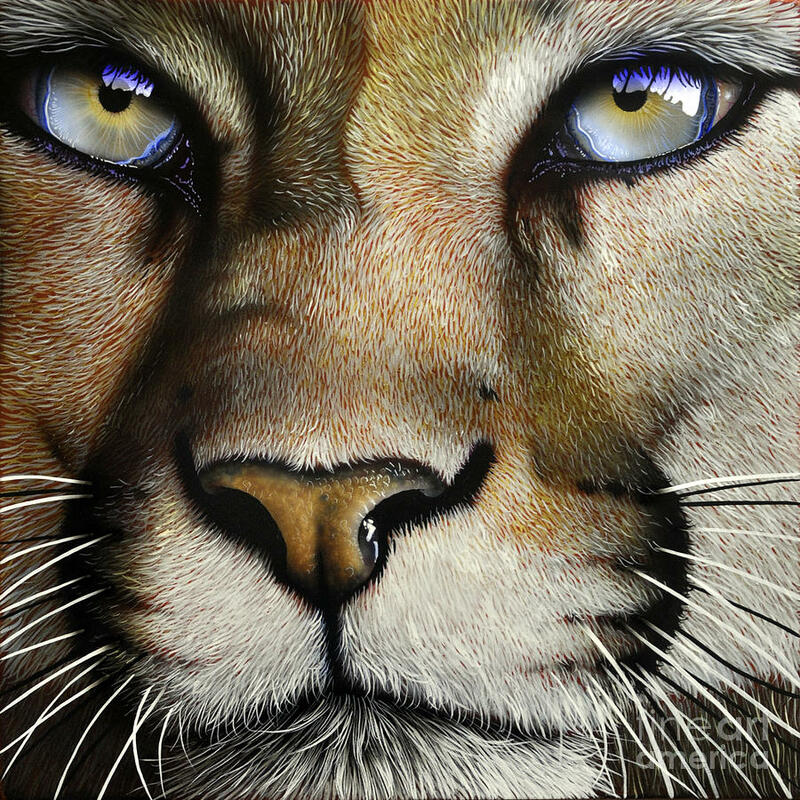 Browse at the Art Gallery and pick up something for your home or office. Rent a Shop or Cart to sell your wares. We also have beau﻿tiful ﻿various sized SkyDome homes for rent fully furnished or bring your own home, with full security. 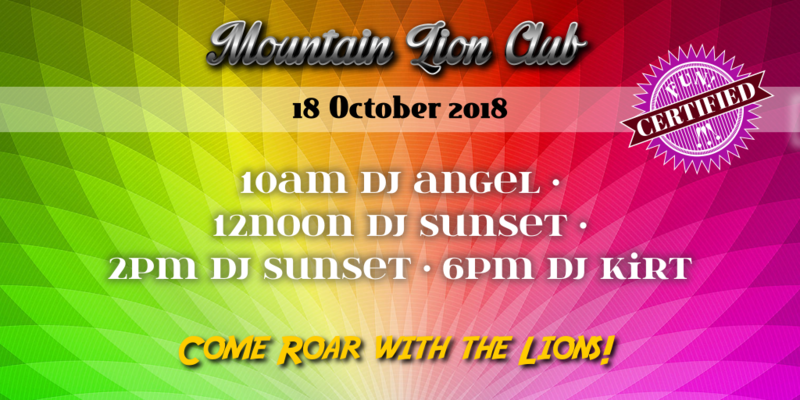 Bring your family, friends, neighbors ﻿a﻿nd yours﻿elf for a fun loving time here at Mountain Lion Club & Amus﻿﻿ement Park. We are Family oriented, people caring, fun loving & love to have a good time!! Music is alway﻿s great &﻿ so many attractions to see and ride! Grab your family for an outing. You'll be glad that you did! SCHEDULE OF EVENTS: Live DJs & HOSTs﻿ from Noo﻿﻿n - 10pm Mo﻿nday thru Saturday!